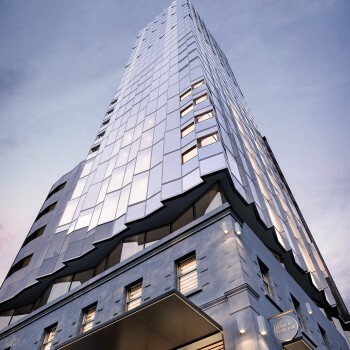 A contemporary mixed- use development includes retail shopping outlets and residential apartments in the heart of fashionable Chapel Street. 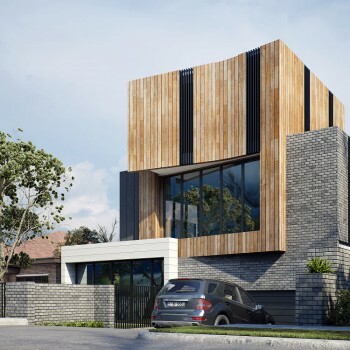 Eight individual luxury townhouses with designer kitchens, stone finishes throughout and oak timber flooring in the coveted suburb of Glen Iris. 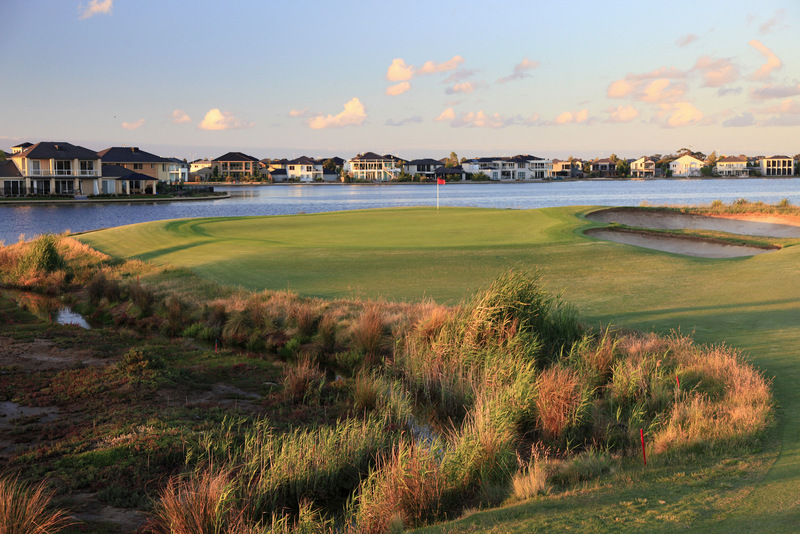 A unique and large housing estate with well-known golf club and resort facilities. A boutique apartment building soaring 26 levels from the original 1860s facade. 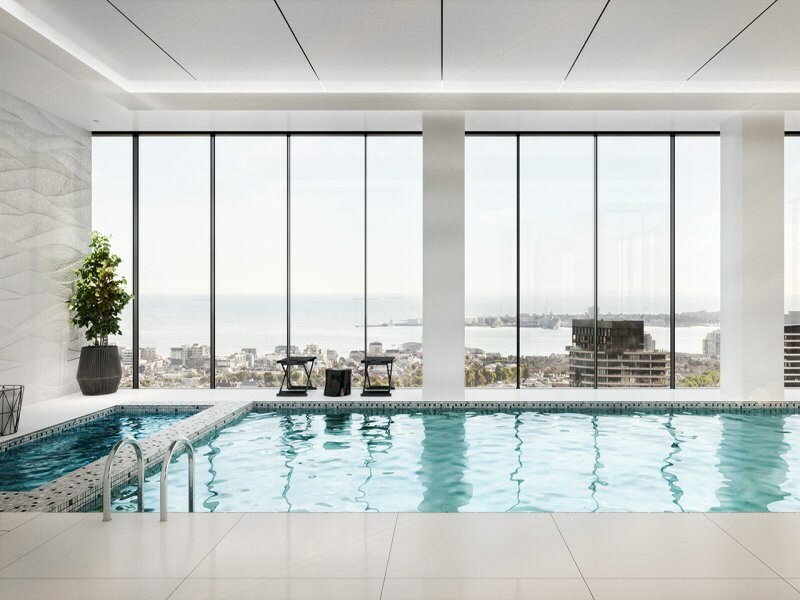 The 64 spacious one and two bedroom apartments offer inspired modern living, and with just two apartments per floor from level 12 upwards, you can make the sky your own. 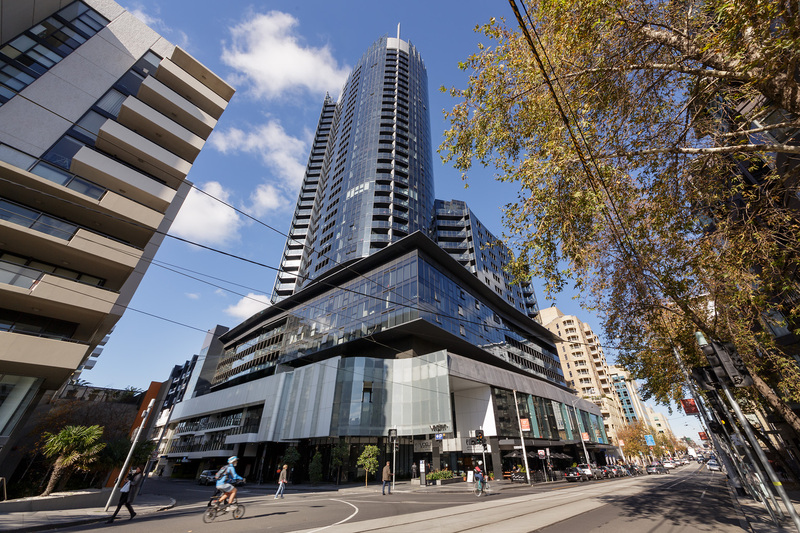 One of the tallest towers to grace the Melbourne CBD.